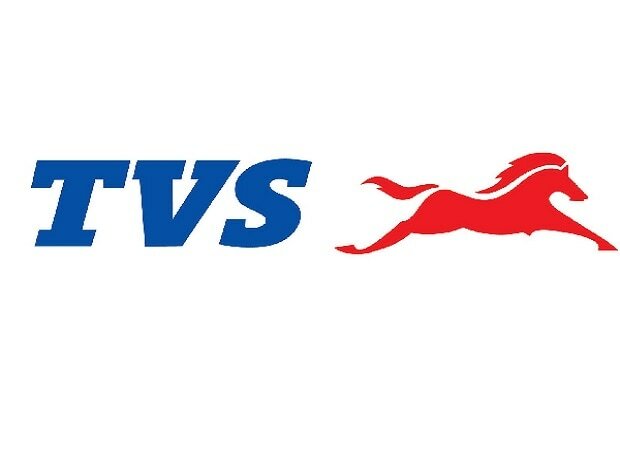 Two and three-wheeler manufacturer TVS Motor reported Saturday 8 per cent rise in sales to 3,43,217 units in August. The Chennai-based company, had recorded total sales of 3,17,563 units during the corresponding month last year. Total two-wheeler sales rose to 3,30,076 units in August from 3,09,146 units sold in same month previous fiscal. In the domestic market, sales of two-wheelers surged by 2 per cent to 2,75,688 units from 2,70,544 units sold in the same period last year. On exports, the company said it grew by 45 per cent to 66,028 units in August compared to 45,604 units sold the same period last fiscal. Sales of two-wheeler in the overseas market rose by 41 per cent to 54,388 units from 38,602 units in August last year. The company said its three-wheelers sales jumped 56 per cent to 13,141 units in August this year from 8,417 units sold during same month previous fiscal.